Hats are summer essentials. Who am I kidding? I consider them essentials year-round (proof of that here). 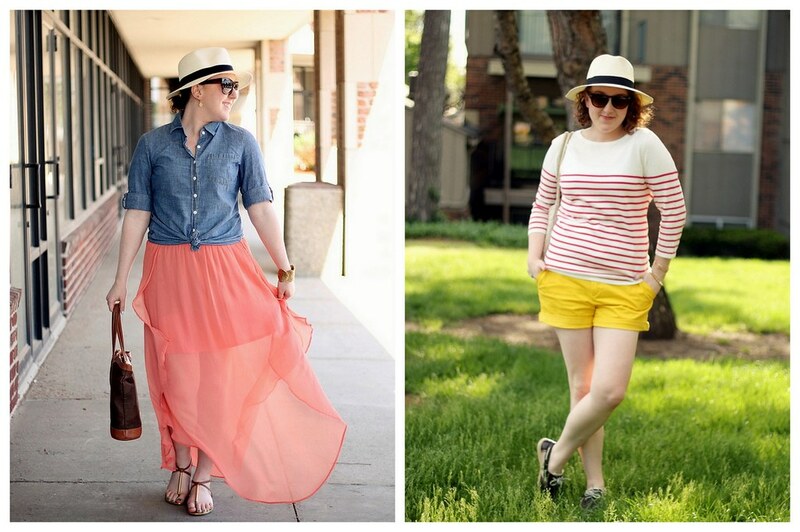 My favorite summer one is my panama hat. 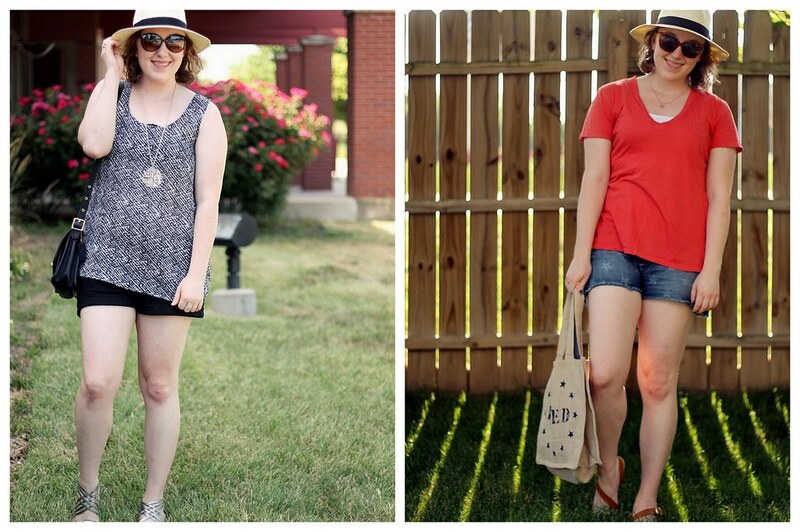 I love the wider brim, and it’s a subtle way to add extra sun protection. Next year, my goal is to find a similar one in a darker tan with a patterned ribbon. Any suggestions where I should look? Happy Friday! This week has flown by, and I can’t wait to recap my week of vacation in SLC next week. On the schedule this weekend? Horseback riding in Park City and more hikes!